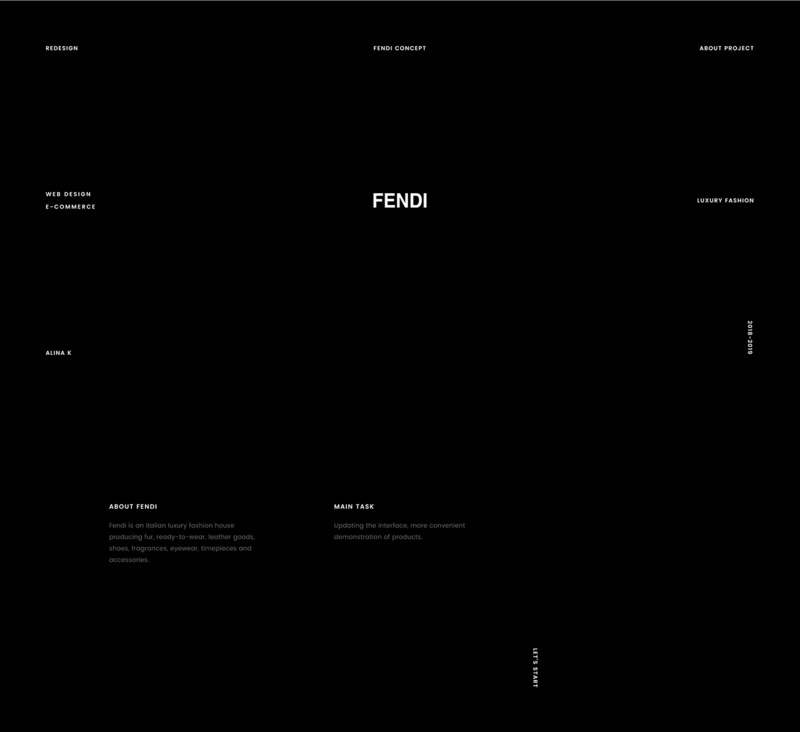 All the texts, products, and photos belong to Fendi. 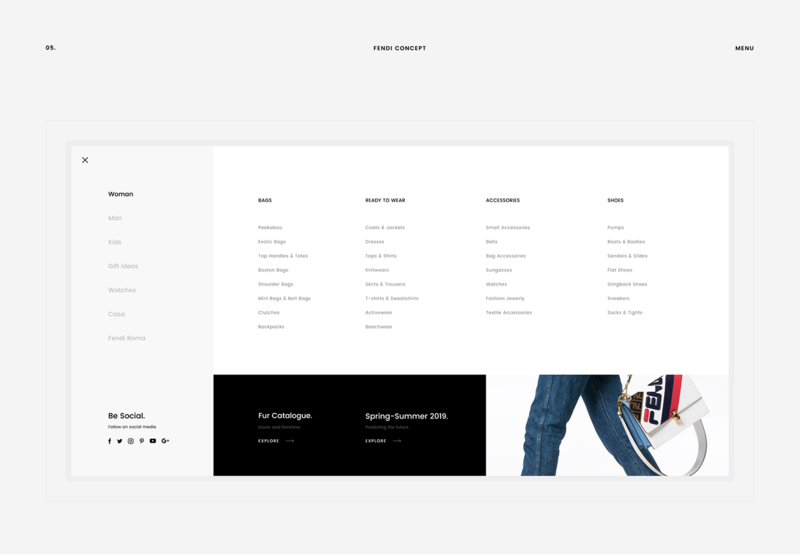 No commercial benefits. 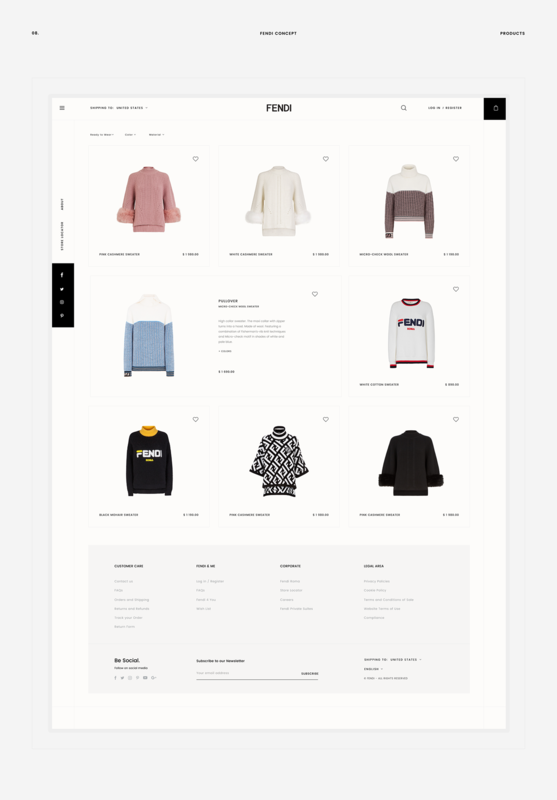 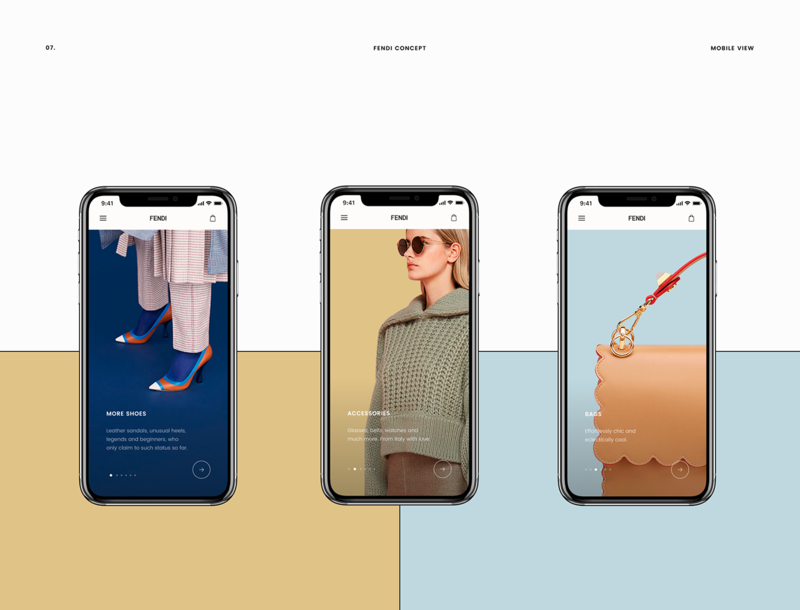 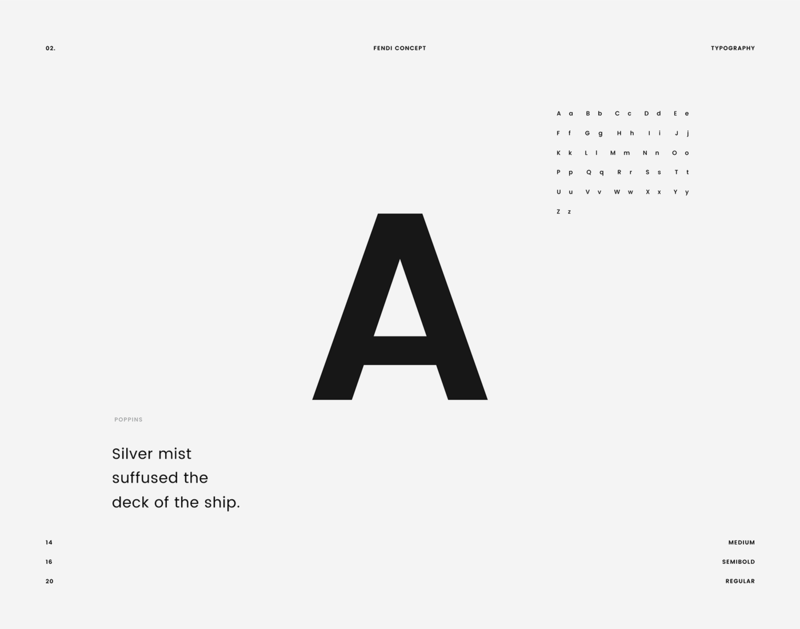 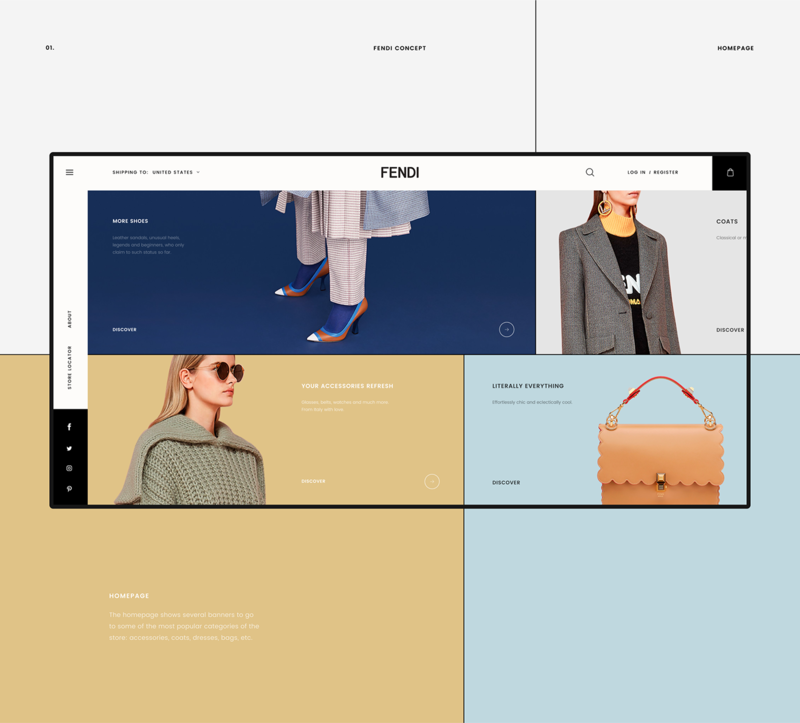 Redesign concept of the online store Fendi, the main directions of which are luxury clothing and accessories (web design, ui/ux, motion).